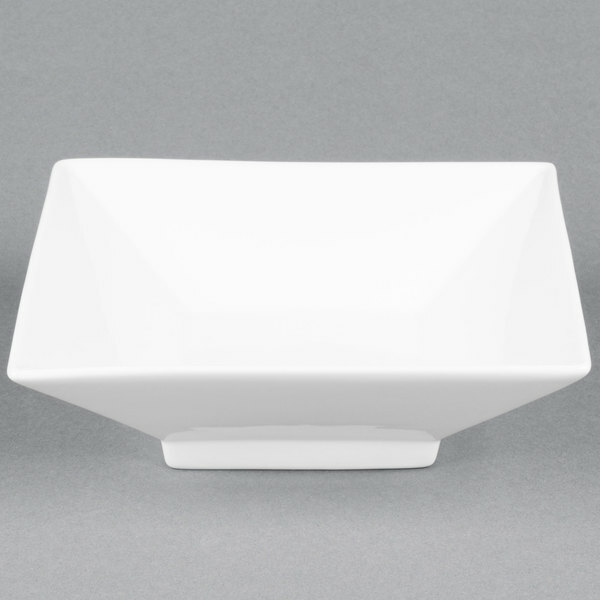 Featuring the crisp appeal of traditional porcelain, these CAC CTY-38 Citysquare 36 oz. 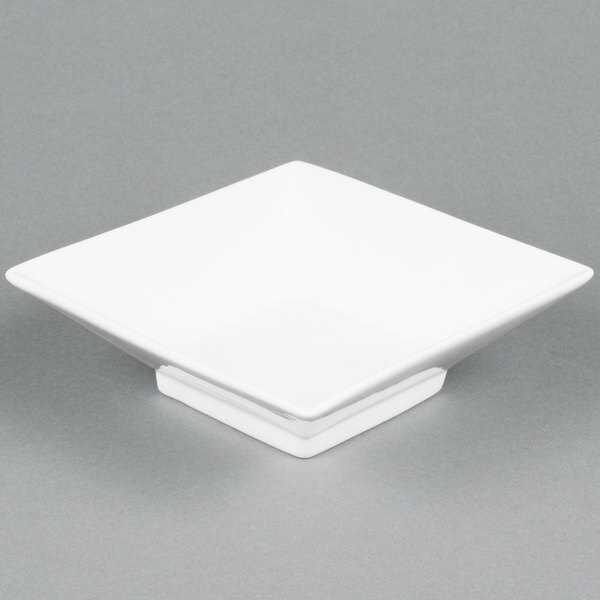 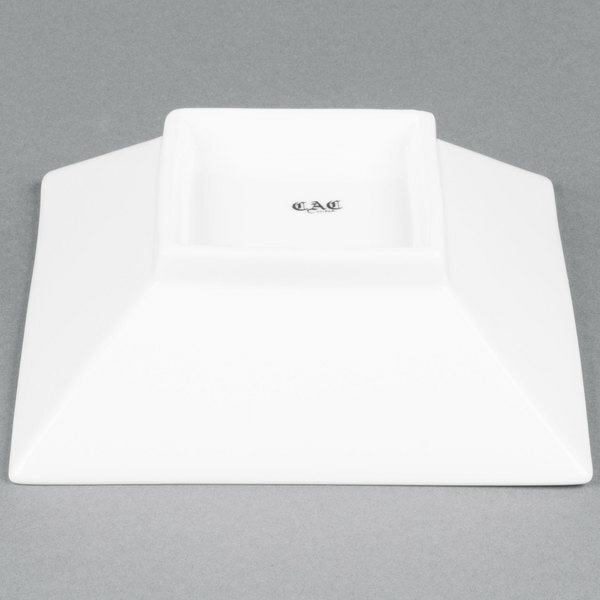 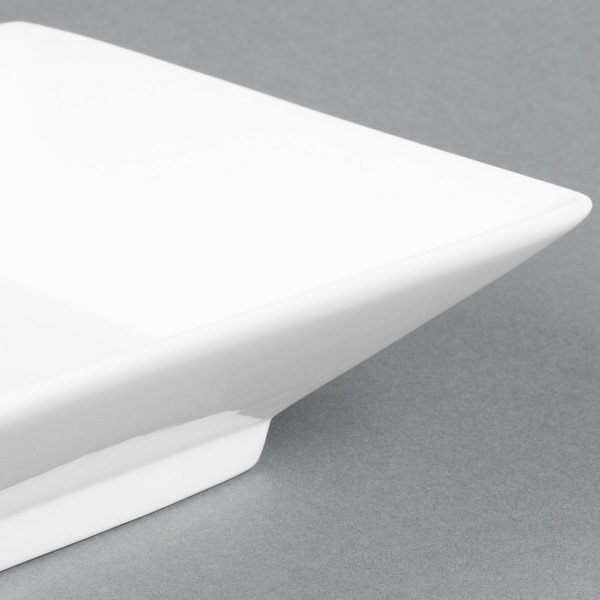 square bowls are ideal for serving wings, French fries, and other appetizers! 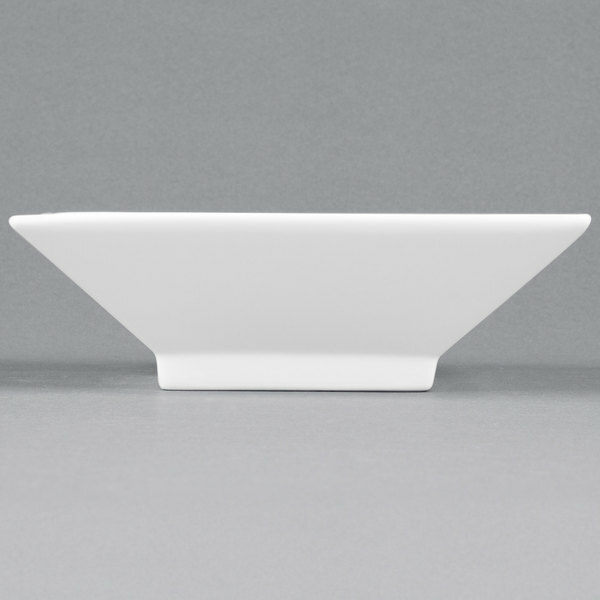 Their simplistic elegance and sparkling finish will leave the lasting impression that you need to establish your products as a level above all the rest. 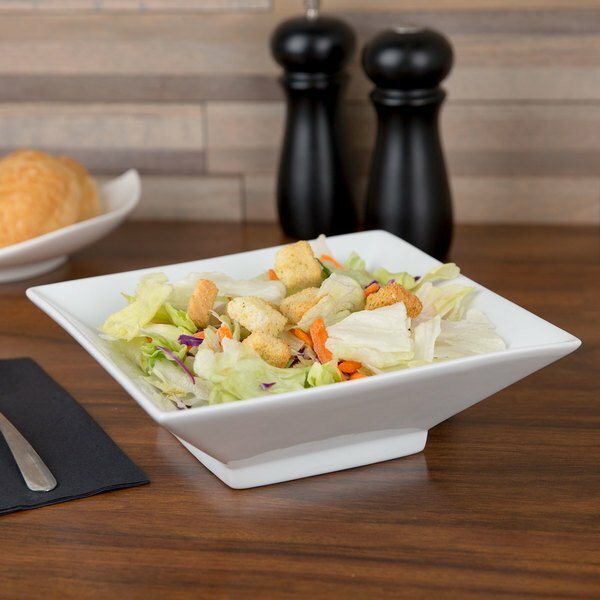 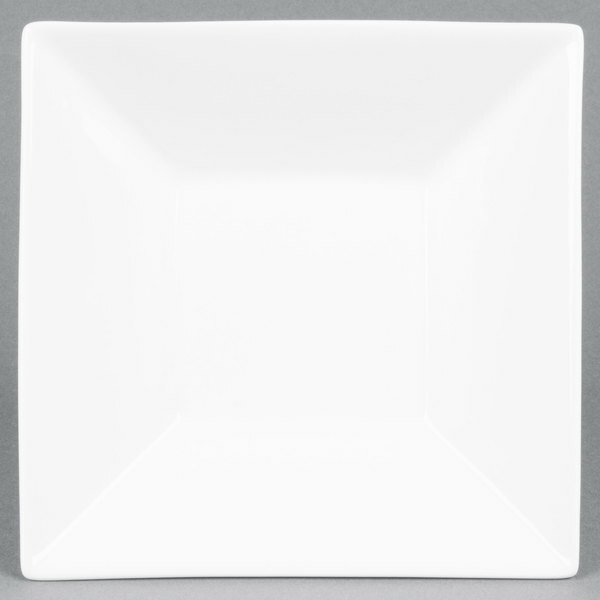 Versatile enough for use in ethnic restaurants, cafes, and catered events, you can't go wrong with these square bowls.